Top Ten Tuesday topic is a meme hosted by The Broke and the Bookish. Today’s topic is Top Ten New-To-Me Authors I Read In 2014, and this list is in order from least likely to seek out a new book by this author to most likely, based mostly on their writing style and the subjects/stories they choose and not taking into account sequels I am anticipating. 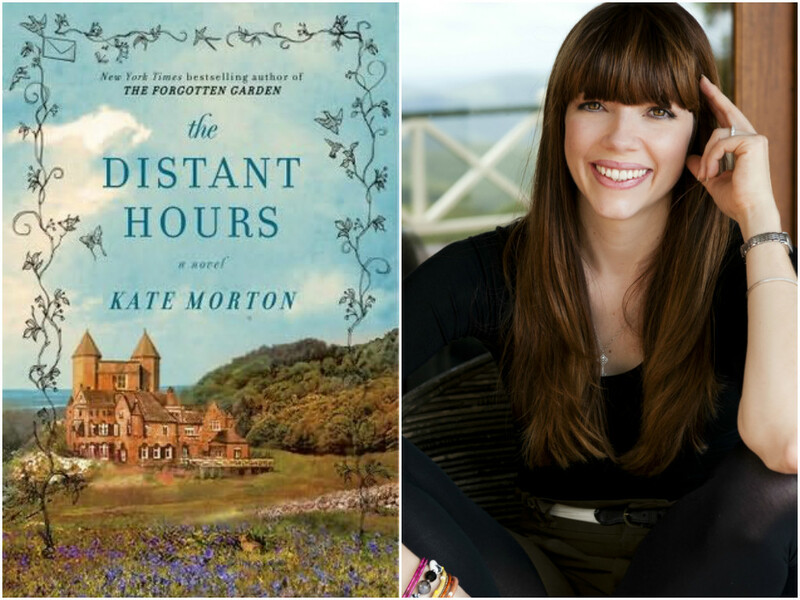 Kate Morton’s The Distant Hours was different from my typical YA fare, but that’s one of the reasons why I think I might seek out more of her works in the future. Sometimes, you just need something different. 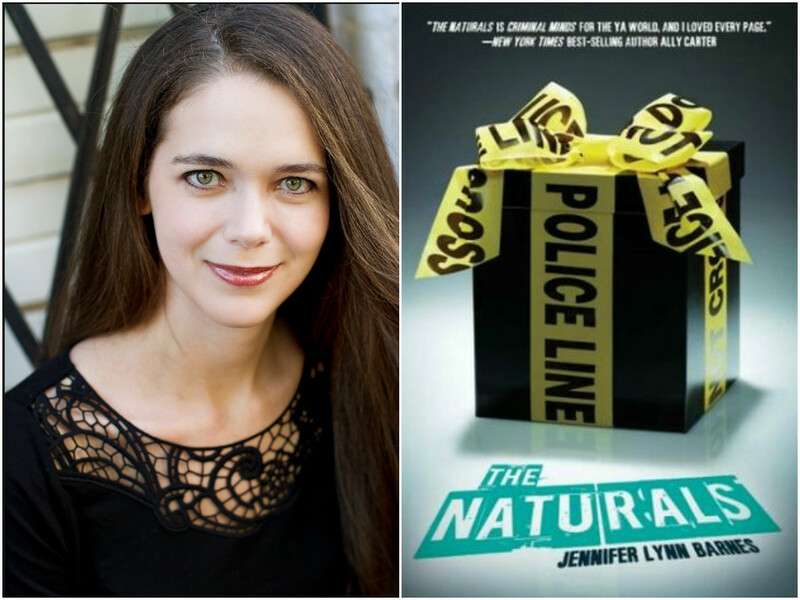 I like that Jennifer actually knows about psychology and uses that in her writing, but when I was reading the blurbs for her other books I felt sort of meh about them. Plus, I’d be worried about more love interests that I could care less about. But there’s still a pretty decent chance I’d pick up a another (non-The Naturals) book by her one day. 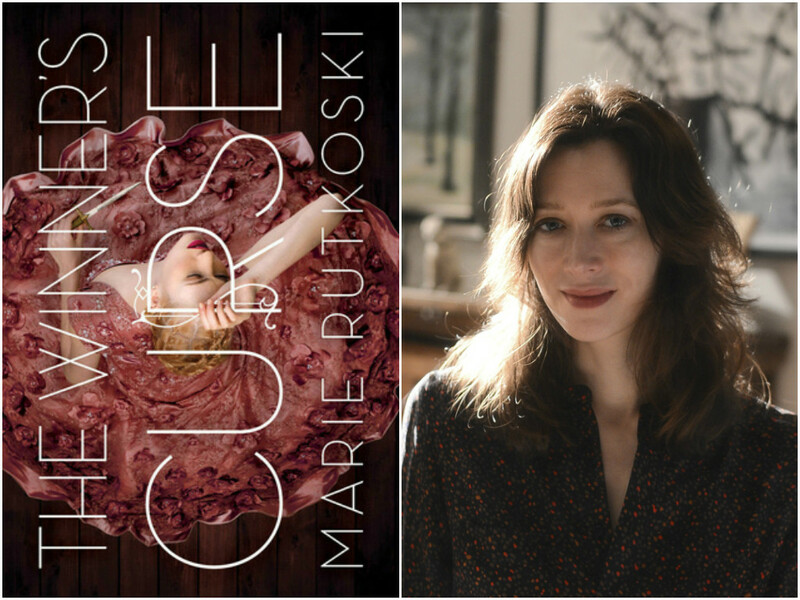 I really enjoyed the mind games of The Winner’s Curse, so if Marie offered more of that in another book, I’d definitely be game for it. I have to say, I want to read more Scott Westerfeld, but at the same time, I’m not really interested in his other already published works. I thought I might want to read Uglies and/or Afterworlds, but there are things I have heard about both that make me less sure. Maybe I will, but I would really like to see him do more alternate history/steampunk! Even though her characters always drive me crazy, the intriguing plots keep me coming, so I’m going to keep trying Miller’s writing out. I just finished Keith’s debut and I think it’s safe to say I will want to read more by her. 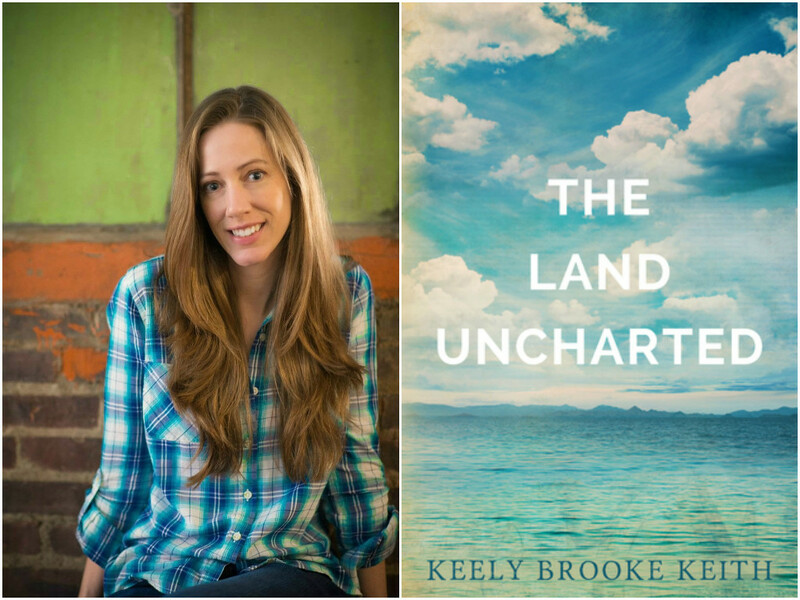 She definitely has room to grow as a writer, but the sweet romance and interesting world in The Land Uncharted is leaving me wanting more. This surprises no one who has read J.K. Rowling. 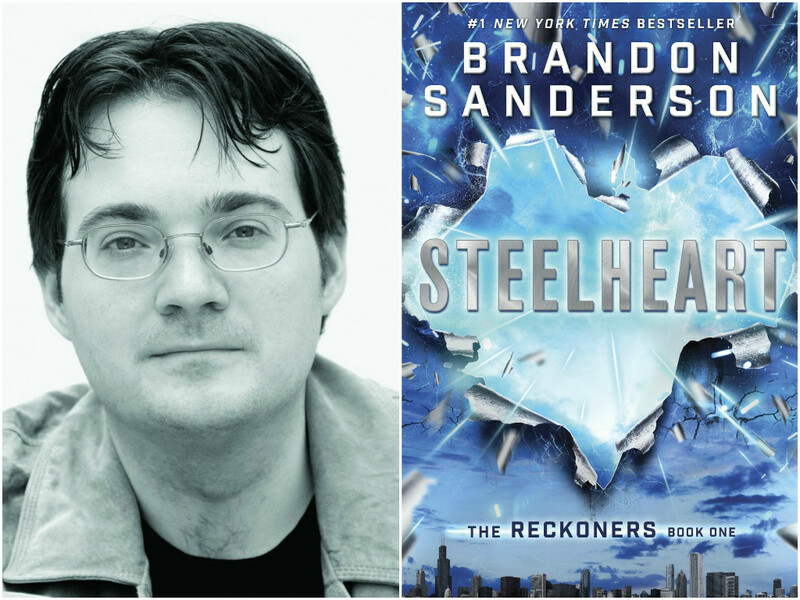 Even though Steelheart was just a four star read for me, I think I’ll like some of Sanderson’s other books more, plus, there was definitely plenty I did like in Steelheart. I also want to continue to support the writer whose podcast (Writing Excuses) has encouraged me in my writing! OK, I sort of lied. 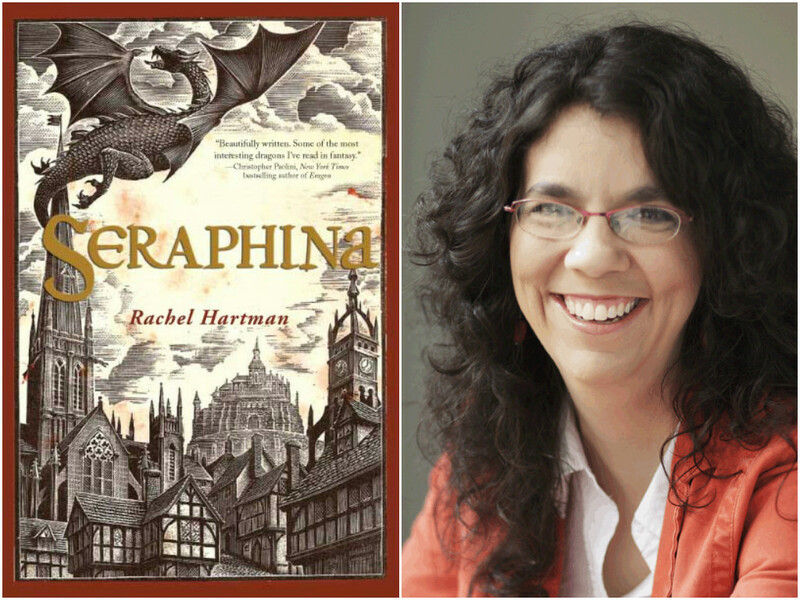 Rachel Hartman is this high on the list because I need Shadow Scale yesterday. But considering she created characters I loved so freaking much, I’ll be happy to read anything she puts out. I’m reposting this because it makes me happy! One of the rare few to make my elusive auto-buy author list. Which new-to-you authors have you discovered this year? Amie Kaufman and Meghan Spooner were actually new authors for me this year as well. I think I’ve read more this year than I ever have (or at least certainly the most I’ve read in recent history)! Leigh Bardugo is also on my list! But I’ve only read Shadow and Bone, and haven’t yet continued on with the series, BUT I WILL 😀 Plus, I bought The Winner’s Curse, so I’m looking forward to that, and then there’s also Parallel that I recently read and loved! Great list!! I don’t think I’ll be reading any of Sanderson’s long books anytime soon, but I definitely want to get into Mistborn and those books! 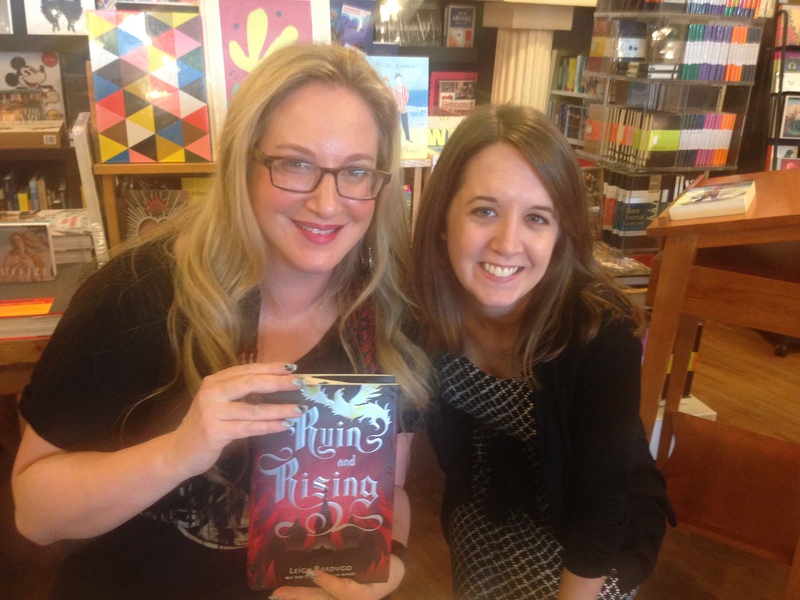 And if you loved Shadow and Bone you’re really going to love Siege and Storm and Ruin and Rising! They’re great! And hope you enjoy The Winner’s Curse! I loved Marie! I am so glad that JK is on your list – so fun! 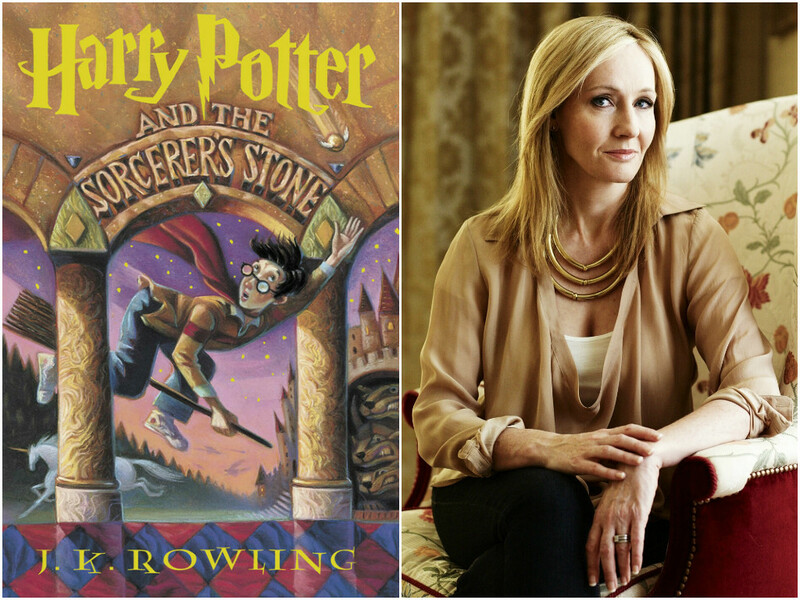 I am re-reading HP right now! I’m definitely understand the appeal of HP, and I haven’t even gotten to the “good” books yet! I’m really hoping the political games continue in The Winner’s Crime; that was my favorite part, aside from the whole forbidden romance thing 😛 I’m a sucker for that stuff. I mostly like Miller’s characters, but there were a few in Free to Fall that irked me a bit. But the plots are too amazing to give up on! 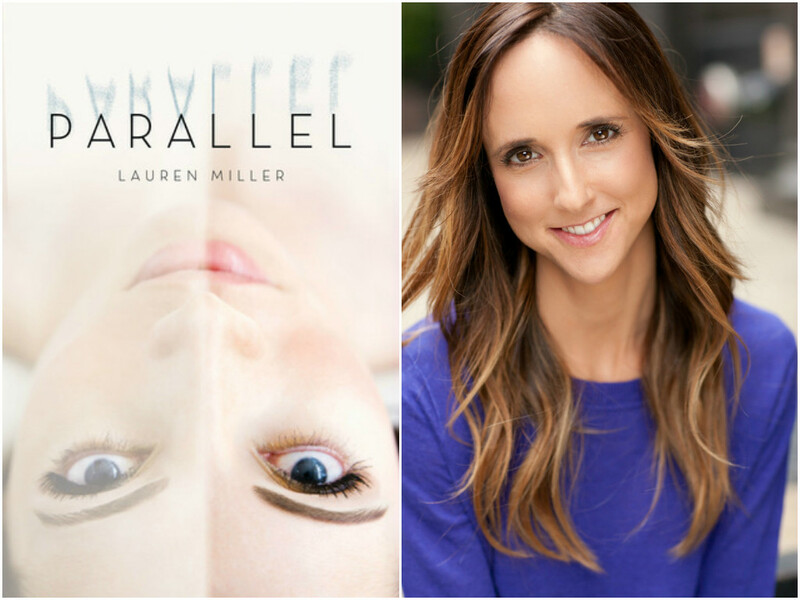 Miller’s next book is supposed to be more “character-focused” and less plot-focused, so I’m a little worried, but who knows, maybe working harder on (what I perceive to be, anyways) her weakness will make her better at it. And Leigh Bardugo is absolutely fantastic. It’s so awesome that you had the opportunity to meet her! 😀 Thanks for sharing and, as always, fabulous post! It was a crazy cliff-hanger! I have a bad feeling there will be another one in book 2, but will I read it anyway knowing I will have to wait a full year for book 3? Of course I will. Harry Potter is my favorite. I always hard it find to believe that someone says that its there first time reading it with how long its been out and how many times I’ve re-read them. I’m re-reading them again thanks to Harryx-mastoyou (Twitter). Well! I’m glad you are reading it! 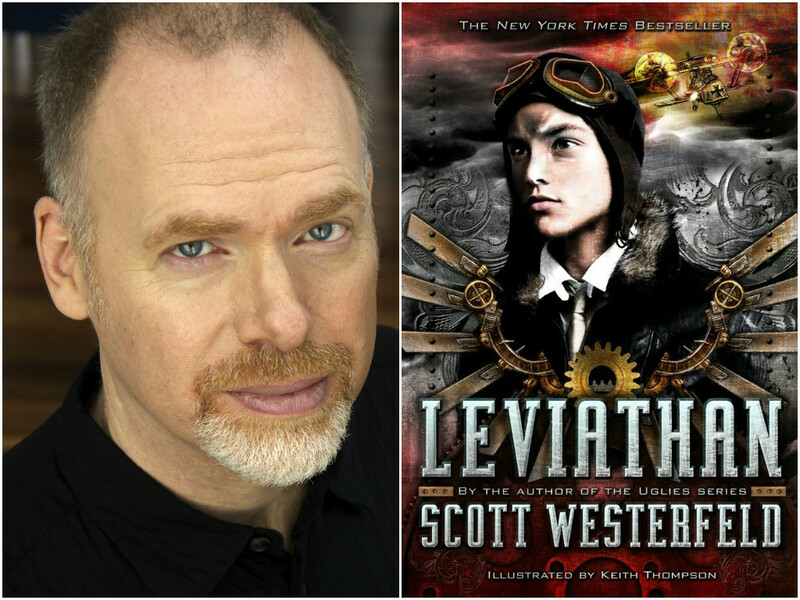 I LOVE Scott Westerfeld. I think he has only written one book that I didn’t really like and that was just because I didn’t want to read about rats and STDs. (Don’t ask, you don’t want to know). Well I at least want to know which book that is so I don’t read it, ha ha! Love me some Kate Morton! I’ve read and enjoyed both The Forgotten Garden and The Secret Keeper, and I need to read the rest of her books. She’s one of the few authors of adult fiction whose books I’ll actually pick up and get all the way through, lol. The Forgotten Garden does sound interesting, so I’ll have to be sure to check that one out next time I’m thinking about reading Kate Morton!